To score the top mechanical designer jobs, you need to empress hiring managers with a resume that boasts your skills and accomplishments. Are you comfortable with the mechanical design process but need help with the resume design process? 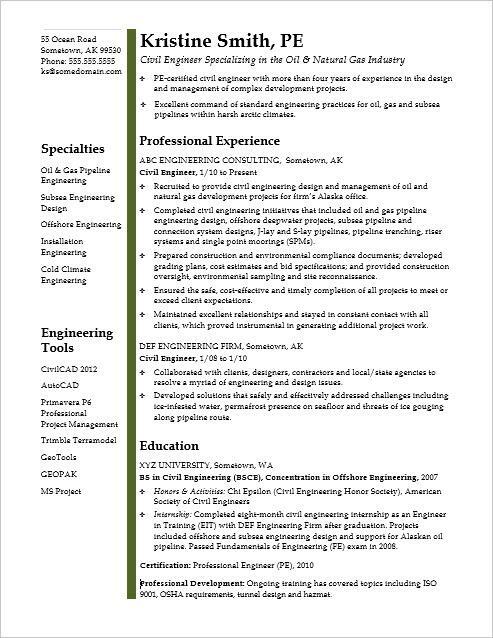 Get ideas from this sample resume for a midlevel mechanical designer below and download the Midlevel Mechanical Designer resume template in Word. And if you need additional help, get a free resume evaluation today from the experts at Monster's Resume Writing Service. To go where the jobs are, the Bureau of Labor Statistics (BLS) says you'll find the highest level of employment for this job in the following states: Texas, California, Illinois, New York, and Michigan; and in the following metropolitan areas: Chicago,​ Houston, New York City, Seattle, and Warren, MI. As a mechanical designer, you can expect to earn a median wage of $55,130 per year, or $26.50 per hour, according to the BLS. Additionally, you can search for mechanical design jobs on Monster. Mechanical Designer combining technical and project management strengths to meet complex aerospace design challenges. Provide detailed drafting and design solutions facilitating project success of engine components, electromechanical control surfaces and airframe structures for commercial and military markets. Manufacturer of aircraft and aerospace products for commercial and military sectors. Create CAD models and drawings for detail components, subassemblies and assemblies used in commercial and military aircraft and aerospace applications. Prepare bills of materials (BOMs) and engineering change notices (ECNs), resolve technical design challenges, and help plan projects and design approaches. Design Project Management: Owned all phases of the design process (from concept through prototype and production) and completed 100% of assigned projects within budgetary, schedule, weight and cost constraints. Airframe Structures: Served as lead or participating mechanical designer on dozens of airframe structures and injection molding designs for commercial planes, business jets and military aircraft, including pressurized cabin, empennage, control surfaces, cargo handling, fuselage/wing structures, landing gear and assembly fixture solutions. Engine Design: Assisted senior mechanical designers on two large turbo-machinery designs for major DoD engine program, with personal efforts cited as “…instrumental to the success of this high-priority initiative” by supervisor. Satellite Design: Provided mechanical design leadership for satellite antenna and payload architecture on joint military-industrial classified project. Quality Assurance: Assessed buildability, manufacturability and integration capability of designed components in partnership with project engineers to ensure optimal quality of all deliverables. One of the largest aerospace engineering organizations in the world. Selected from 200+ applicants for yearlong internship. Gained extensive experience in 2D and 3D CAD modeling for several aerospace projects.